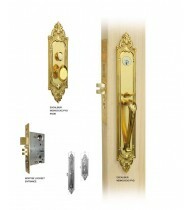 Welcome to Global Interlok, inc. 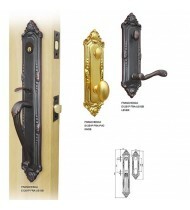 Door hardware is the first thing that visitors touch and feel when entering your home. 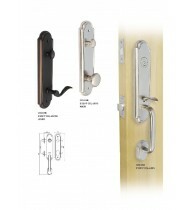 Double-Hill entry door hardware set the tone for the rest of the house. 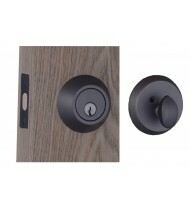 With SDH Hardware, you get the security you need without the sacrifice of style or functionality. 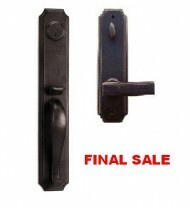 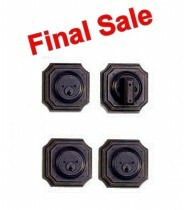 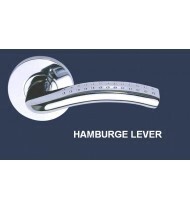 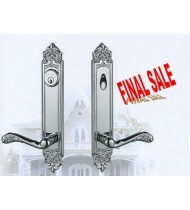 SDH Hardware offers a wide variety of styles and finishes at a great value.